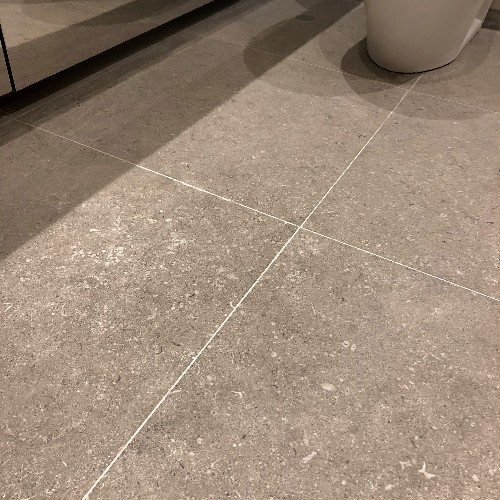 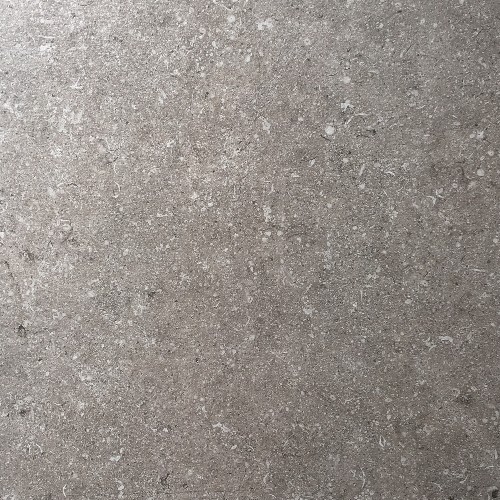 Palissandro is a glazed porcelain tile with lightly textured matt surface with a fossil stone design. 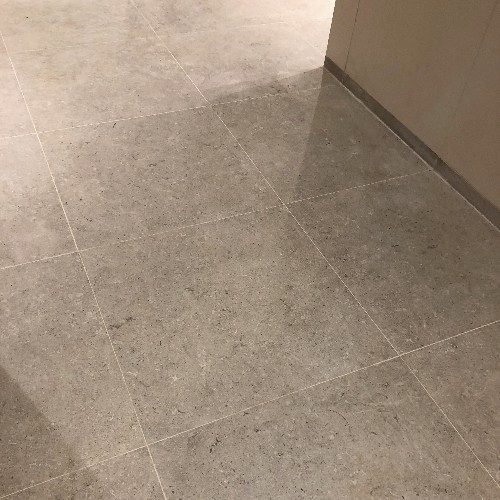 An elegant mix of speckles of quartz and remnants of fossilized shells give these tiles a natural look, especially resonant in the large format 60x120cm. 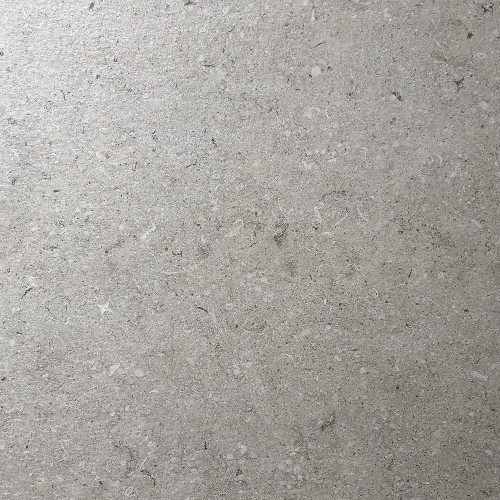 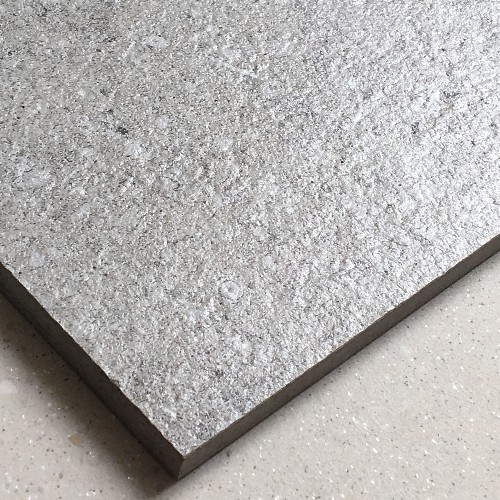 The light textured finish is ideal for living spaces or bathrooms, floor or wall.